Personally Identifiable Information (PII) is information that identifies a single person or can be used with other information sources to identify a single person. When it is stolen, PII can be used for various nefarious purposes, including identity theft and fraud. 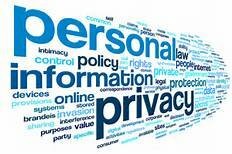 Personally Identifiable Information is subject to a variety of forms of legally-mandated protection.